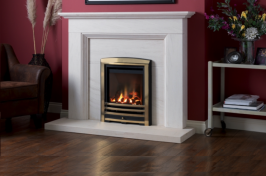 Balanced flue fires are ideal for homes without flues or chimneys. 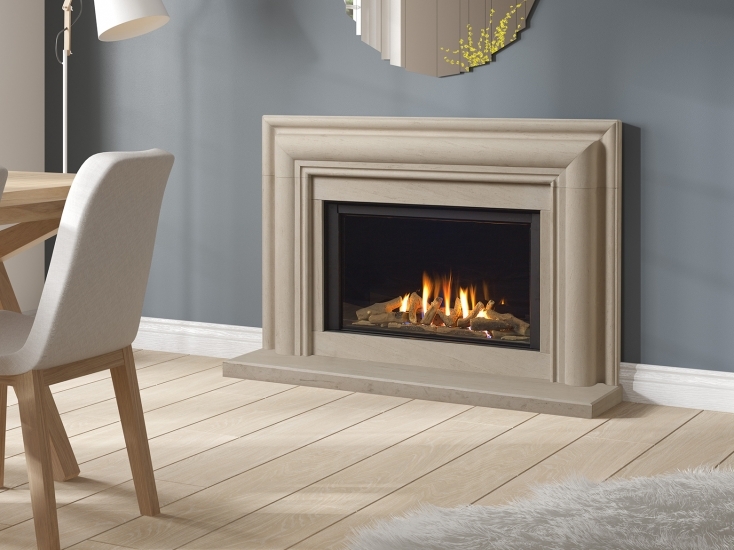 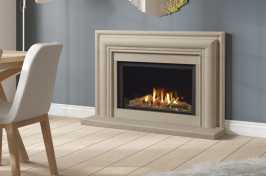 Balanced flue gas fires are so popular because they’re an ideal solution for homes without a chimney. 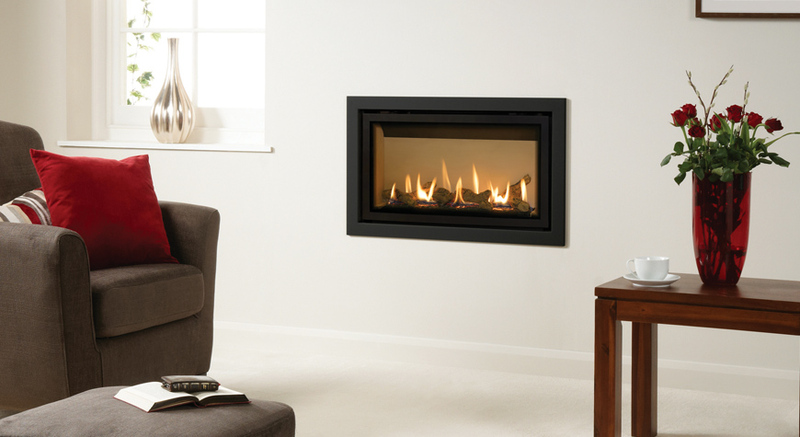 Many customers invest in our balanced flue fires because of their low fuel consumption and their high production of heat. 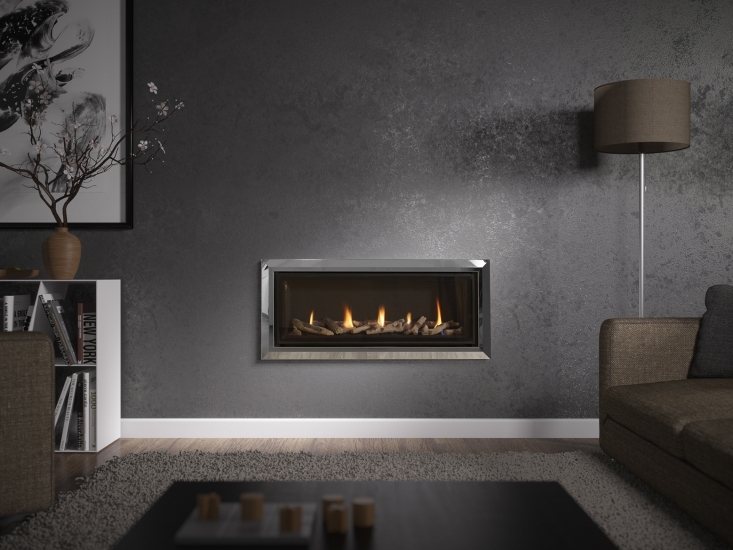 They offer a sealed system that draws in air from the outside of the home, circulates and then sends it back outside via the flue ventilation that can be installed by a member of our team. 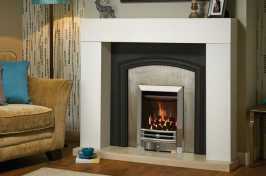 Need expert advice to get a full understanding on balanced flue fireplaces? 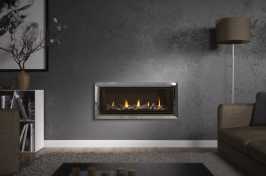 Give our professionals a call today and they’ll be ready to provide you with all you need to know. 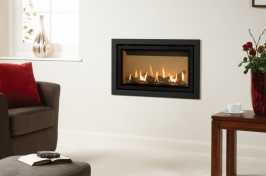 We supply top of the range fires that could be exactly what you’ve been looking for. 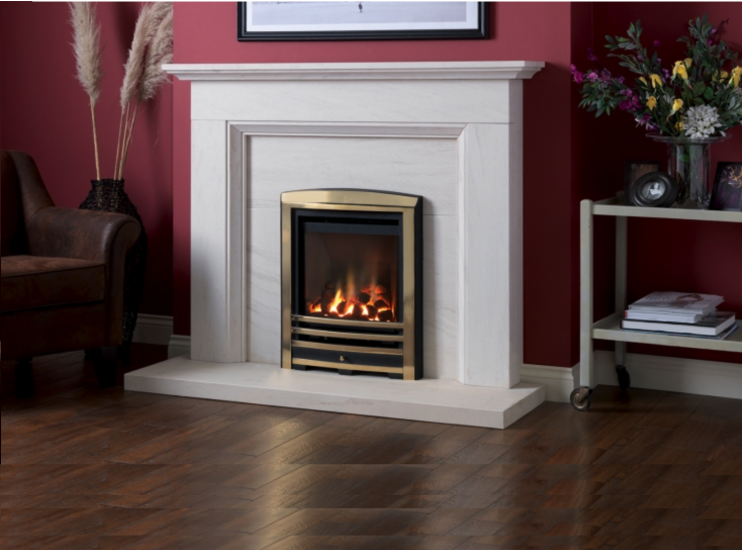 With showrooms based in Wirral and Haydock, we’re here to provide fireplace services to anyone living around Merseyside, Liverpool and the surrounding area. 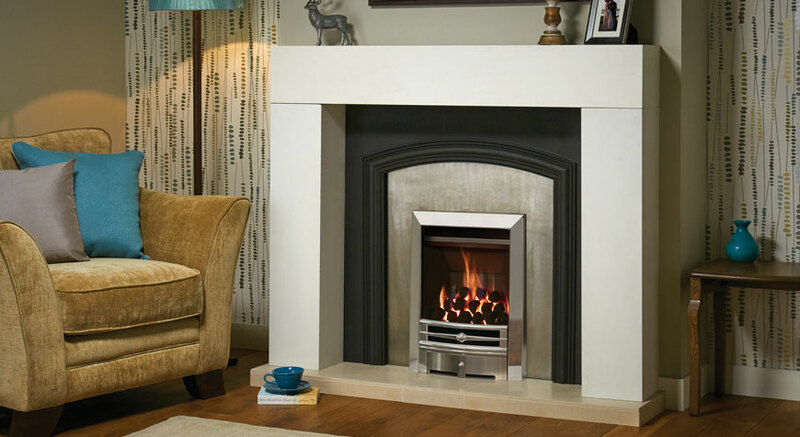 Should you wish for a quotation or home visit, we provide them free of charge with no obligations, so you have all the knowledge before making any decisions.